First let me promise you — I will post another episode of our “Three Things Serial” this weekend. 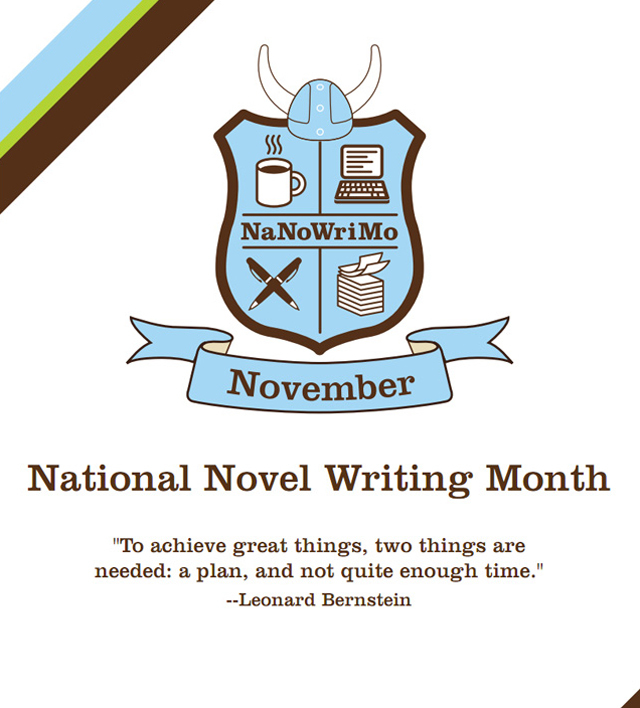 I have not forgotten Pip, Boris, and company, even though National Novel Writing Month (NaNoWriMo) is in full swing. A few days ago I was ready to “WriMo Mo Mo Mo” and Billy Idol’s Rebel Yell got me psyched up to write more. That short post brought several fun comments, and other bloggers posted links to it. So I’m thanking everyone! As of day-eight, my word count is woefully behind the WriMo schedule. Even so, I’m very happy with chapter one, and I’ve made good headway for chapter two. The second chapter of a novel is hardly the middle. However, with my opening ideas now in place, I’m feeling sort of stuck and wondering what the middle should be. That is… Stuck in the Middle with You. Thank you Stealer’s Wheel! Posted on November 8, 2013 by Teagan R. Geneviene •	This entry was posted in Motivational, National Novel Writing Month and tagged Boris, NaNoWriMo, National Novel Writing Month, Pip, Stealer's Wheel, Stuck in the Middle, Three Things Serial, Writing. Bookmark the permalink. ← NaNoWri-Mo Mo Mo Mo! Ha! Thanks very much Mary. Stuck in the middle — and with a cold. LOL, hope I don’t give the cold to Gerry Rafferty. Hi David — I hope you’re doing well. And there’s no-one I’d prefer to be stuck in the middle with. Thanks for Stealers Wheel. Gerry Rafferty is an all time favourite, especially Baker Street so it’s toe tapping time now. Visit Teagan's profile on Pinterest.